Analysis of W.B. Yeats, "The Wild Swan at Coole"
Yeats addresses the passage of time, growing old, and loneliness in “The Wild Swans at Coole.” Returning after nineteen years to Coole Park in Galway where his friend Lady Gregory lives, the poet is still fascinated with the swans. Watching the “brilliant creatures,” he remembers how as a young boy he used to count the swans. Set in October on a crisp autumn evening, the poet, who is also in the autumn of his life, feels the pain of growing old age in contrast to the beautiful swans that seem to never age but are full of “passion” and “conquest.” Seeing the swans again makes him realize that he is getting older. The tone of the poem reflects loneliness, solitude, and nostalgia. He writes, “And now my heart is sore” as he stands alone watching the swans group together in pairs. 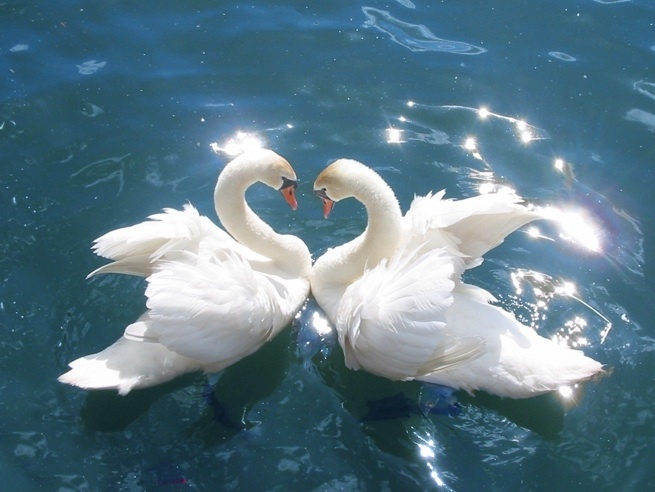 The swans mate for life and symbolize love, beauty, loyalty, strength, and grace. 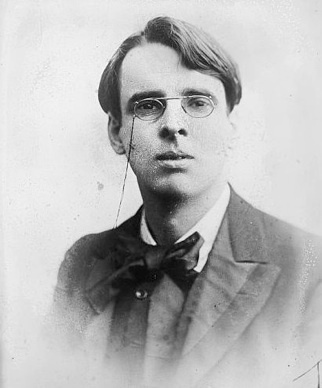 But World War I and the Irish Civil War changed Yeats and the world around him as seen in the line, “All’s changed;” however, the swans remain untouched. Strong and full of vitality, they spread their enormous wings and soar into the sky. 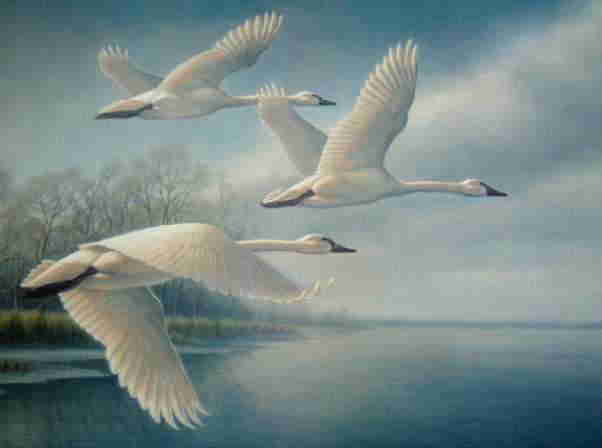 The swans represent freedom to the poet and serve as a metaphor for his lost youth. With envy, he watches as they “suddenly mount,” reminding him of his past when he was young, strong, and in love. But now the poet is old and cannot overcome the hardships of his destiny. All he can do is simply paddle down the stream of old age as he observes “those brilliant creatures” swim in the cold water and fly high into the blue sky. Yeats sets the poem in the October twilight to emphasize death that awaits him while the swan’s flight in the open sky suggests immortality that he will also face. The cycles of nature are compared to Yeat’s own life in this autobiographical poem. Although the poet has experienced hardships in his life and will soon face death, it is the mysterious swans that console him. Turning to nature, Yeats is refreshed by the swans as they interact with love and permanence on the lake. As a result, he gains courage to face the pain of growing old.